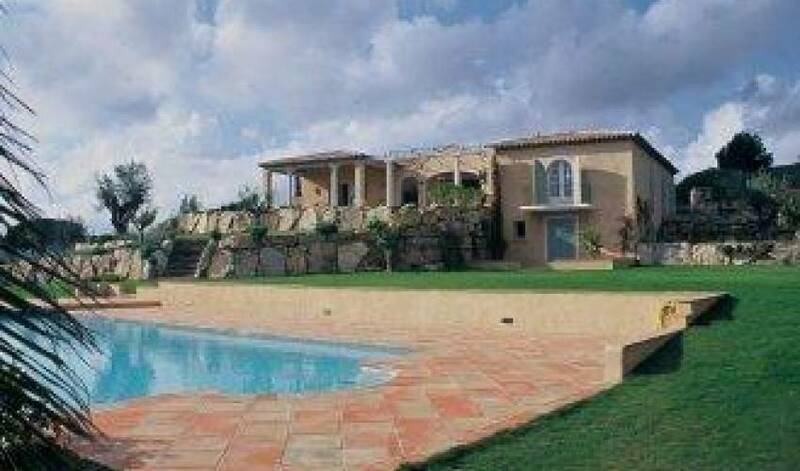 Living room with open fireplace opening to courtyard on one side, and terrace and garden on the other side - Open-plan dining area leading to living room, and opening to front terrace with covered outdoor dining area - Open-plan kitchen separated from the dining room by a breakfast bar - Master bedroom (180 cm) with en-suite bathroom and dressing room, a/c and opening onto a balcony, overlooking the garden and the pool .Two double bedrooms (140 cm and 160 cm) sharing a shower room - Across the courtyard is a children's bedroom with 2 sets of bunk beds , en-suite bathroom - Laundry room. 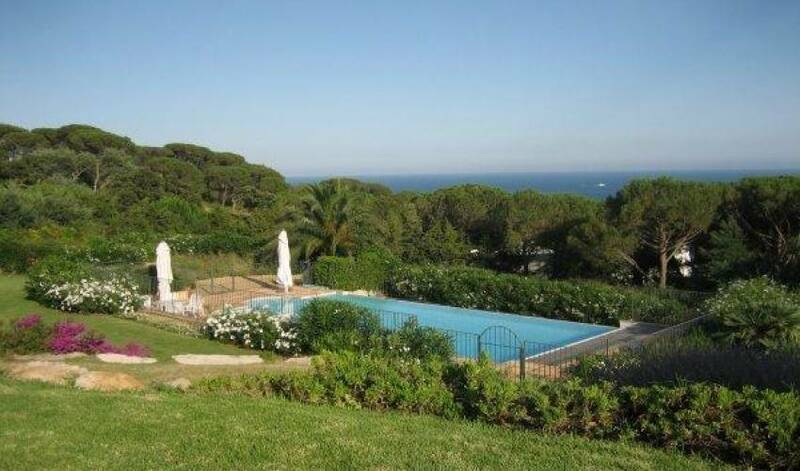 Double bedroom (140 cm) with en-suite shower room - Double bedroom (150cm) opening onto garden and pool with en-suite bathroom and dressing room and a/c - Large billiard room with bar area and sitting area. 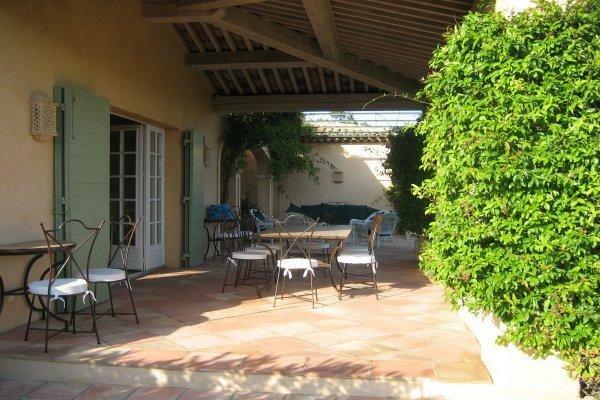 Nearest village	Ramatuelle	7 min. 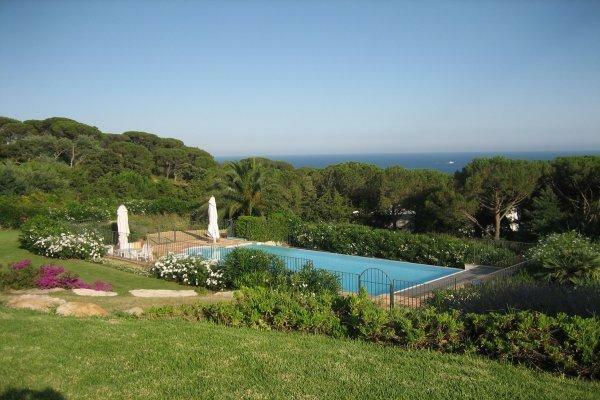 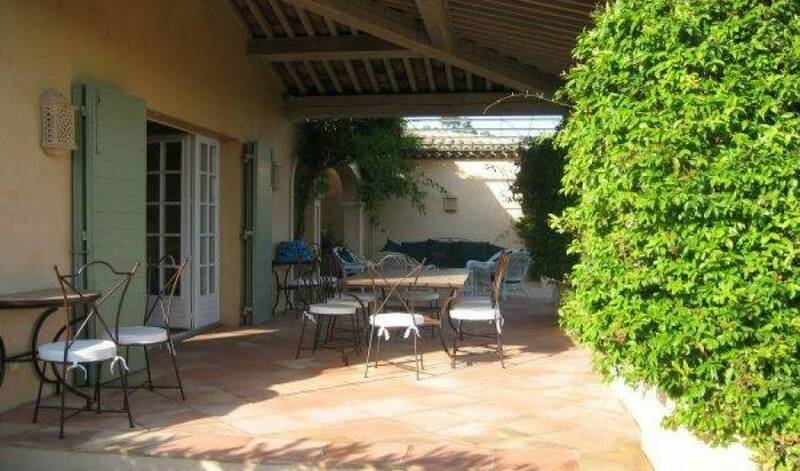 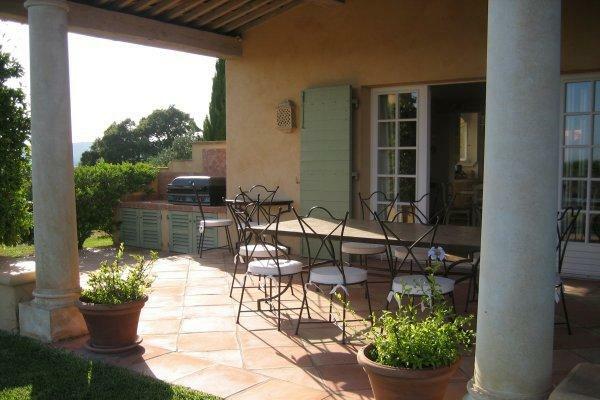 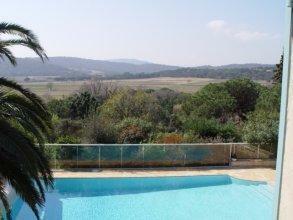 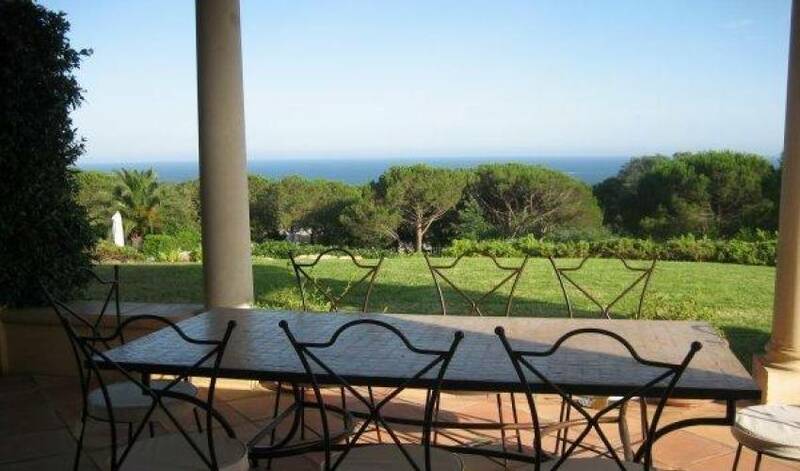 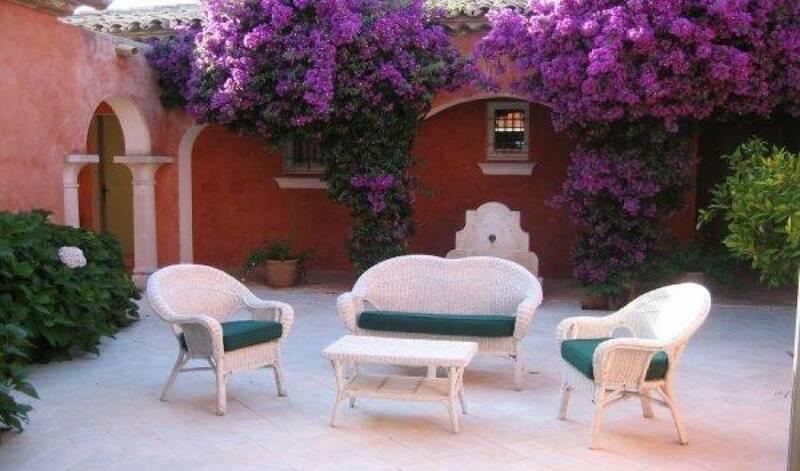 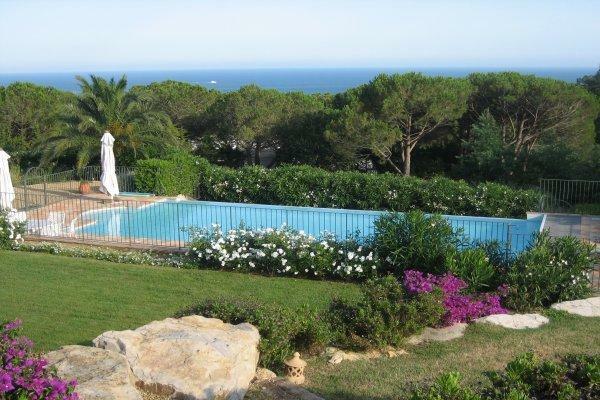 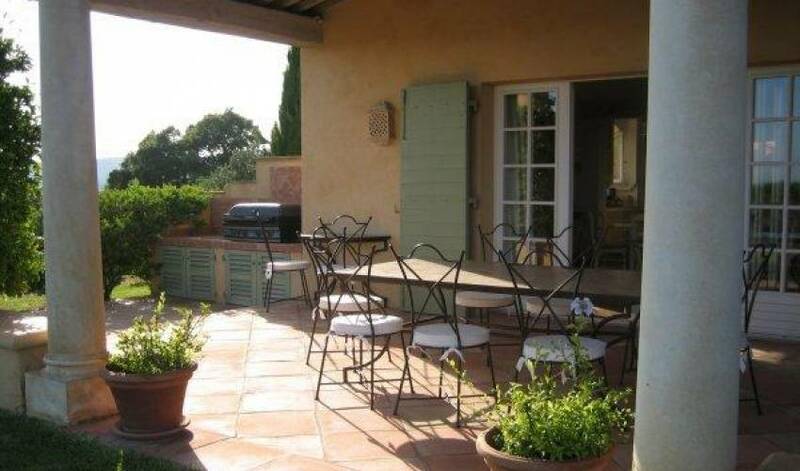 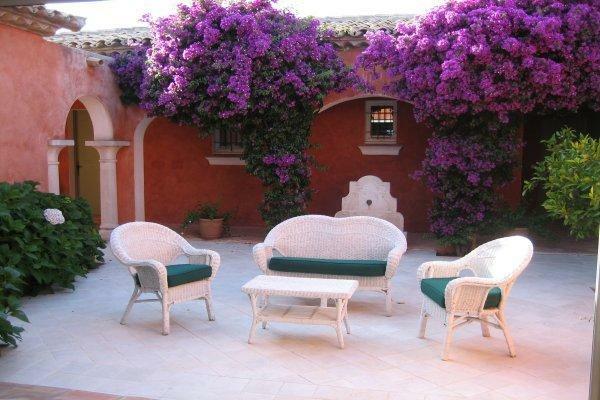 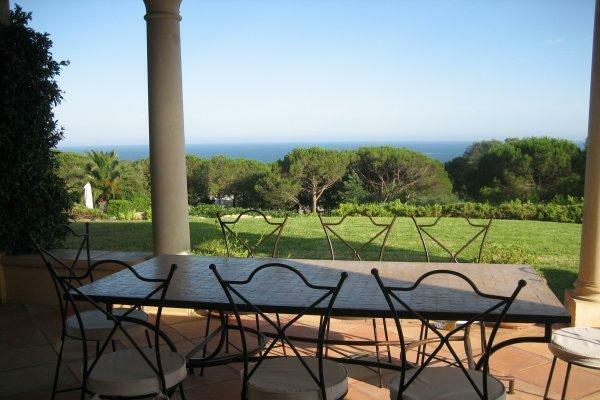 Nearest town	St Tropez	15 min. 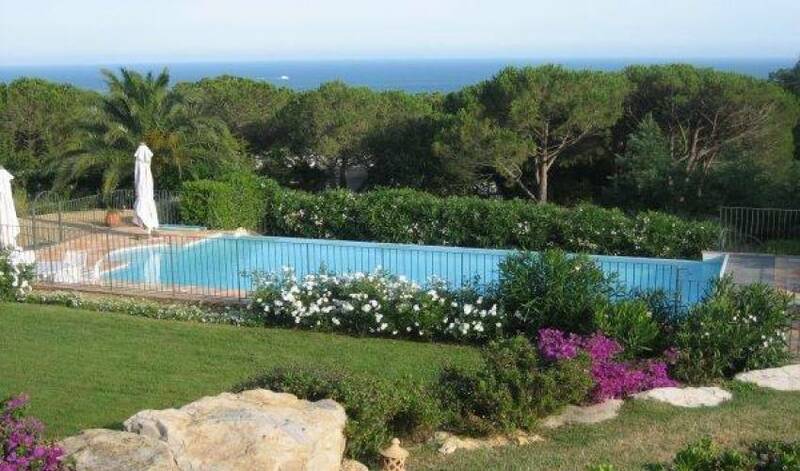 Nearest beach	PampelonNe beach	5 min. 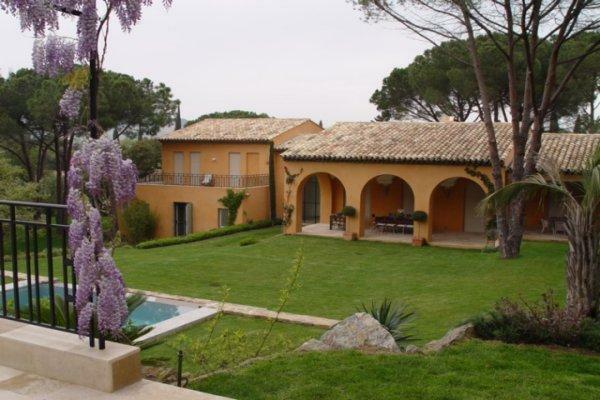 Nearest airport	Nice	95 min.